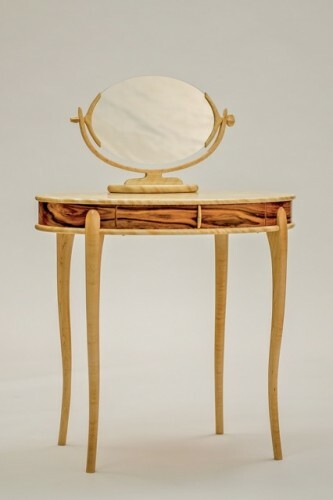 Lakeland Delivery can help you with your special projects. 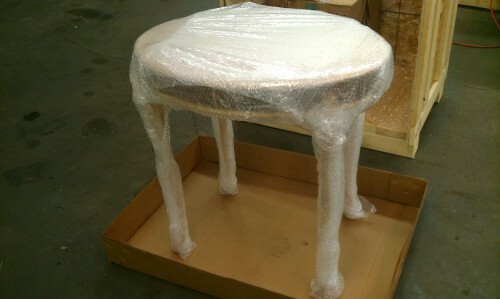 Recently we picked up a beautiful hand-made wooden table from a customer, and packaged it up to ship overseas. 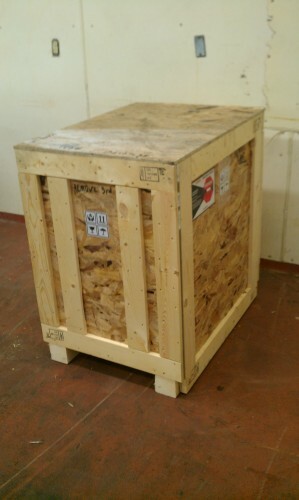 Custom packaging includes foam, bubble wrap, and bracing inside the crate. Completed crate with Shockwatch™ sensor.